Daryl Johnson (Worcester Park, United Kingdom) on 26 June 2018 in Business & Industry. 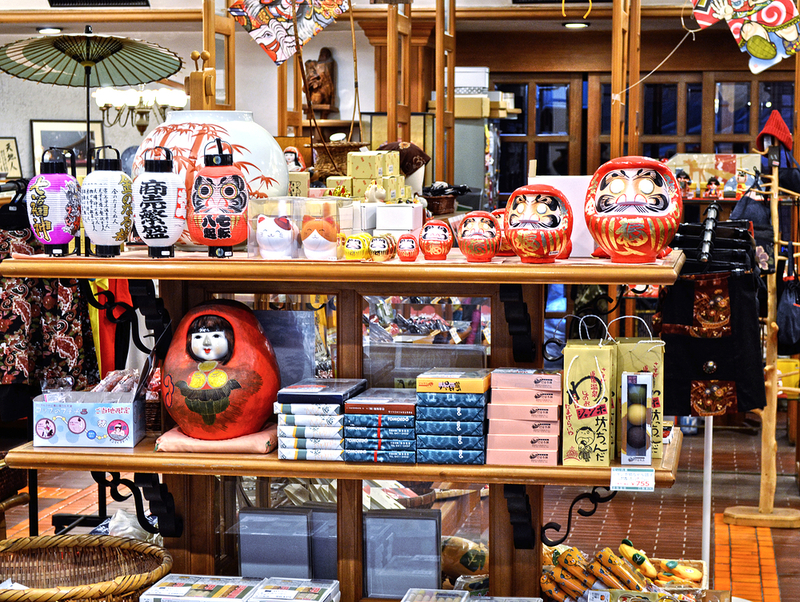 A souvenir shop in the shopping arcade near Dogo Onsen. The art of presentation at its best . .